Feel free to call our staff at any time on (02) 6456 2777. 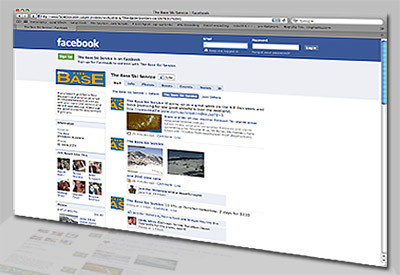 Send us an email at » info@thebaseskihire.com.au or use our handy online contact us form. 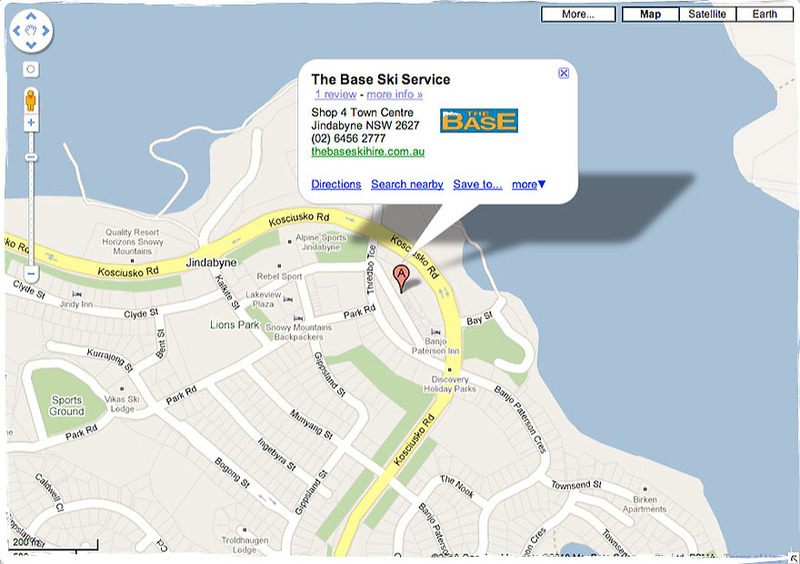 The Base Ski & Snowboard Centre is located at Shop 4a, Town Centre, Jindabyne. > let us know and we will send out your Members card.